Blairgowrie is a haven for outdoor sports enthusiasts and is a major centre for fruit growing. 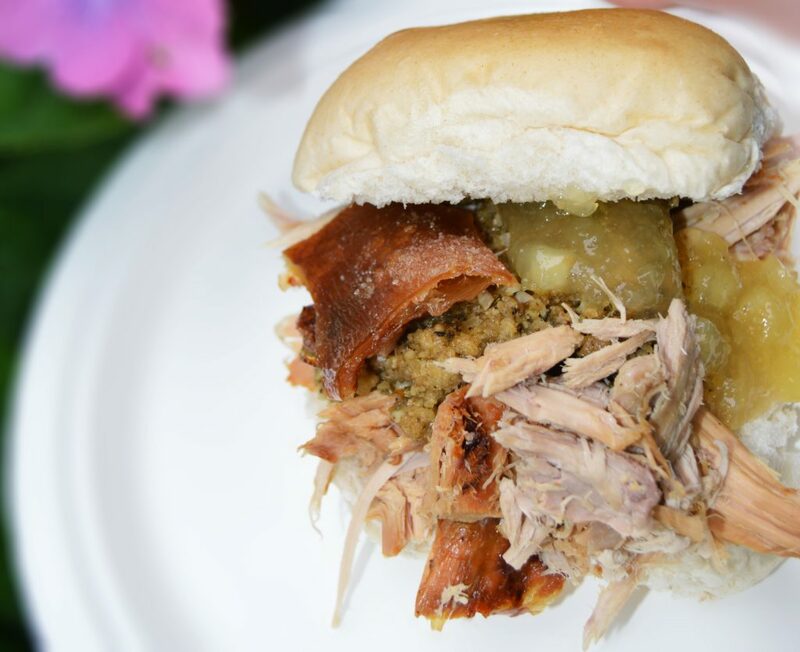 If you are a fan of the great outdoors and you love local produce, Hog Roast Blairgowrie are the dream catering choice for your special occasion. We are incredibly experienced in providing high quality outdoor catering for all sizes and types of events in the area, from festivals and seasonal events to christenings and wedding receptions. We always adapt our approach to meet your needs and we are able to cater in any setting to a consistently high standard. Our menus are designed to appeal to all tastes and meet all dietary requirements. This is why we don’t just offer the best pork in the area, we also provide varied menus with a vast array of different meats. If pork is not your number one choice, there is plenty more for you to choose from, including organic whole roasted chicken, sirloin of beef and spring lamb. We also offer creative vegetarian dishes and a variety of starters, desserts, side dishes and canapes, with wide-ranging flavour combinations that are guaranteed to please all of your guests. From our superior meat to our organic fruit and vegetables, every ingredient we use is carefully selected from the best local food producers. All of our meat is ethically reared, and its exceptional quality is evident in every mouthful. We know the origin of all of our food and the conditions in which it is produced, and this is something that will never change. We always prepare all of our dishes from scratch at your venue on the day to ensure we make the most of the quality and freshness of our ingredients and we are always happy to answer any questions you have about the provenance of our food. We also pride ourselves on the high quality of our service, whether you want a buffet or 3 course meal, we will adapt our approach to meet your needs. We have our own professional front of house and waiting staff to present your guests with a platter of canapes and take excellent care of everyone throughout the meal. If you care about quality ingredients, appreciate bespoke service and you would love to host your event in one of Blairgowrie’s stunning outdoor locations, Hog Roast Blairgowrie ticks all the boxes.